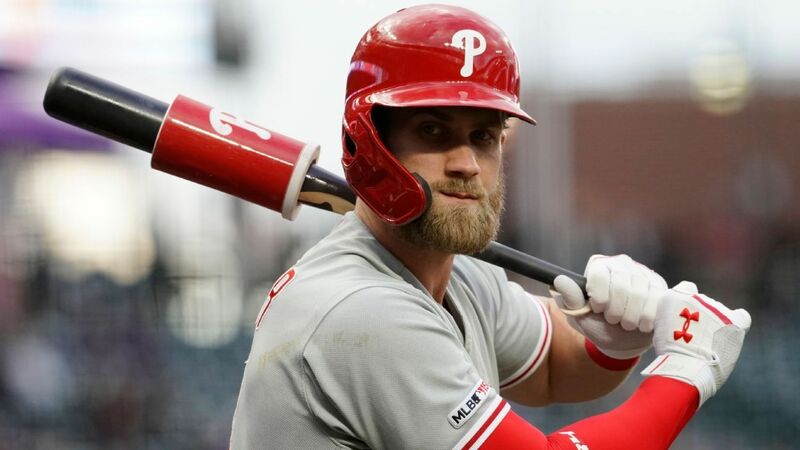 The Philadelphia Phillies and free-agent outfielder Bryce Harper are nearing an agreement on a contract, USA Today's Bob Nightengale reported Sunday. The Washington Post's Chelsea Janes reported in November the Washington Nationals had put a 10-year deal on the table that would approach $300 million. According to Nightengale, Harper "will ultimately receive more" from Philadelphia than Washington's last offer. MLB Network's Jon Heyman reported Harper has "multiple" offers that are worth more than $30 million per year, and while the Phillies are the favorites, there is an "evolving" market. Earlier Sunday Heyman reported that in addition to the Phillies, the Nationals, San Diego Padres, Chicago White Sox, San Francisco Giants and "multiple mystery teams" have yet to be informed a decision has been made. Although they finished 80-82 and ended up 10 games behind the National League East champion Atlanta Braves, the Phillies are seemingly on the verge of a breakthrough. Principal owner John Middleton said the team was prepared to spend big this offseason to supplement its young core. "We're going into this expecting to spend money," he said in November, per Nightengale. "And maybe even be a little bit stupid about it. We just prefer not to be completely stupid." 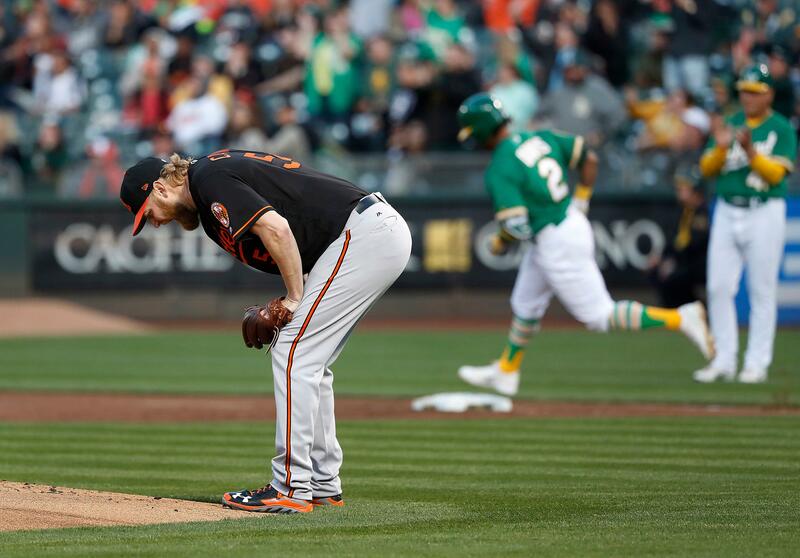 While Middleton didn't explicitly reference Harper or fellow superstar Manny Machado, many expected Philadelphia to make a major push for one or both players. Machado visited with the Phillies in December, and Harper met a contingent from the team in January. "I'm really pleased with the fact that I believe that we've put our best foot forward with these guys so far. I'm really pleased with the rest of our offseason. That's why I really want to try to temper the notion that a failure to sign one of these big free agents renders this a bad offseason. We've had an objectively excellent offseason, in my opinion. That doesn't mean we're going to stop trying. We're going to keep pushing." Fans may beg to differ, especially given how long Harper and Machado remain unsigned. Negotiations between Harper and Philadelphia may still fall apart since nothing is finalized. But Nightengale's report is the firmest indicator yet that the six-time All-Star is close to finding a new team.